It is finally that time of year. 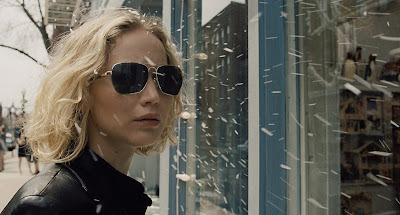 2015 has finished and thus the Academy Awards are coming soon enough. But before we get there, some nominations must be named so they can be criticized and questioned until the day of. That, however, is not the case this year. Of course there are a couple surprises and snubs like most years, but nothing absolutely shocking like last years egregious mistake in leaving 'The Lego Movie' out of the Best Animated Feature category, a travesty that still puzzles me as I type this sentence. Though nothing major seems wrong with this years categories, there does happen to be some disappointing nominations (or lack of nomination) scattered about. 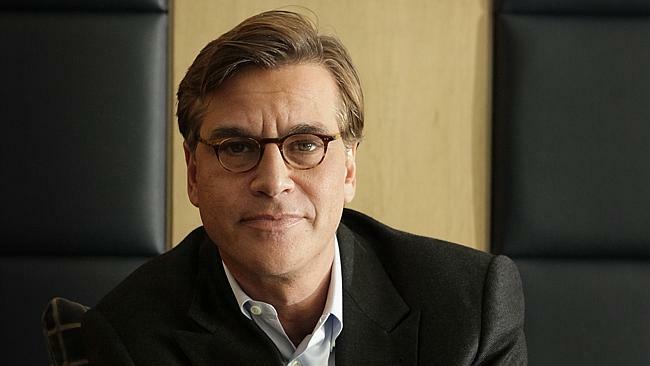 One of the bigger shocks has to be Aaron Sorkin’s lack of a nomination. Not many people can craft such a screenplay with such great dialogue as Sorkin, just ask the Academy, who has already given him an award for The Social Network in 2010. Steve Jobs was not completely left out of the nominations, but perhaps has lost it’s best chance without the Screenplay nomination. Well another year, another nomination for Jennifer Lawrence. The Academy clearly loves the young actress and while she was certainly good in Joy, it’s a question if she was actually great enough to earn this nomination. Beyond that though, it becomes a question of who should’ve been there instead, perhaps Lily Tomlin for Grandma or Charlize Theron for Mad Max: Fury Road, two far better films and more interesting performances. It’s hard to call a lack of a Best Picture nomination a snub considering how the voting process works for the category. Nevertheless, the lack of votes for Carol is kind of surprising. 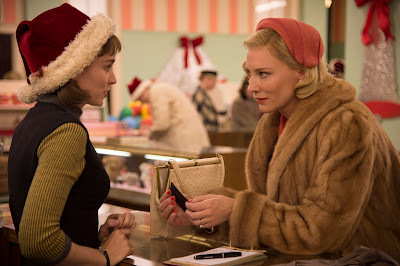 Carol features two brilliant performances (both nominated) and a beautiful story executed exceptionally by Director Todd Haynes, yet was left off the list, likely just barely. 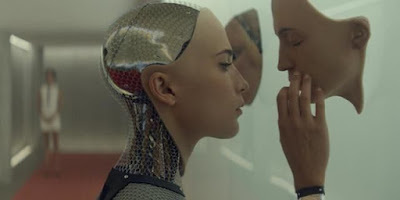 In terms of the films of 2015, Ex Machina is among my absolute favorites and to see it get some recognition is outstanding. It’s nomination for Original Screenplay was not terribly shocking, but placing it in the visual effects category above some major blockbusters. There is no telling if the film will win either category but the recognition for such an amazing film is not a terrible consolation prize. 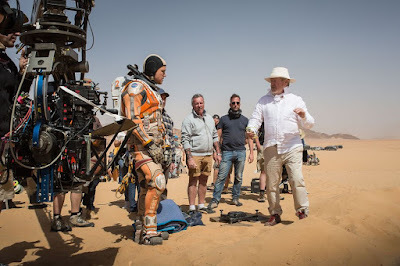 The longtime director has had some lackluster outings as of late, but his most recent release, The Martian, was excellent in more ways than one. The film itself received numerous nominations, 7 to be exact, including being put into the Best Picture category, but no individual recognition for Scott himself. The aging director has been nominated before but never won, and unfortunately this year won’t even be given a chance. The benefactor of Ridley Scott being left out has to be Lenny Abrahamson. His film ended up with many nominations that people expected, but his nomination for Best Director was rather shocking. It’s well deserved, certainly, but the nomination came a little out of nowhere and could potentially lead to victory for his beautiful film. 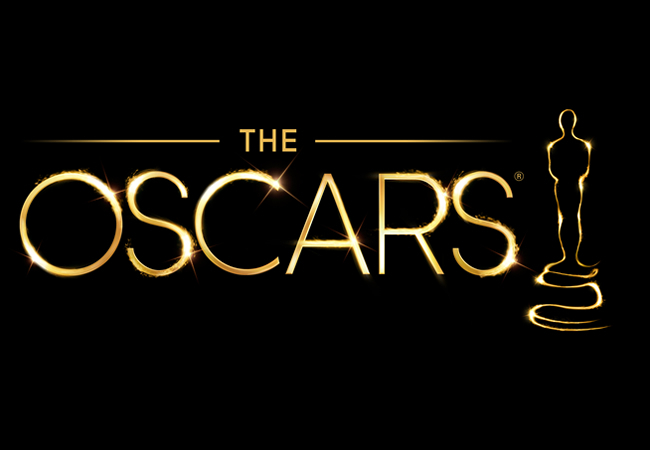 Now the nominations are out and the question becomes: who will take home the coveted Oscar on Hollywood's biggest night? Tune in February 28th to find out. So what did you think of the nominations? Any surprises from across the board? Share & Comment below and remember to always come back to I Am Sam for weekly reviews.